We’ll admit that we’re propping up something of a bachelor pad cliche here, but when it’s cold outside and you’ve got a thirst on, having your own home bar is hell of a lot better than a lonely six-pack on the top shelf of the fridge. Especially if your bar looks like any of these. To whet your palette, we’ve found guys who are already living the dream. You could become a landlord by turning your shed into a makeshift pub. You could create your own private airport lounge or make your basement your local. 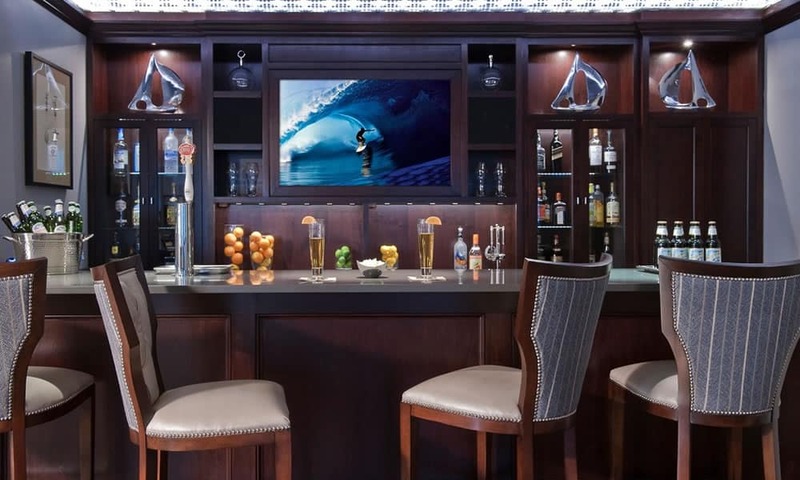 Here are some of the best home bars out there to give you some inspiration. Never again will you have to balance a can of beer on the side of the sofa.